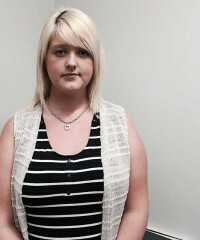 Sarah Ewart is a Northern Irish woman who travelled to England for an abortion in 2013, having received the heartbreaking news at her 20-week scan that her baby had anencephaly and would not survive. 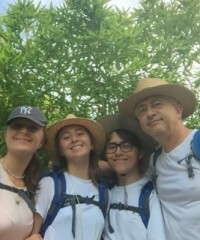 Ewart is mounting a legal challenge to Northern Ireland’s restrictive abortion law, which prevented her from receiving the care she needed in her own country. 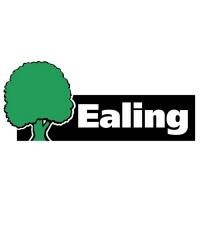 Ealing Council became the first local authority to bring in a safe zone outside an abortion clinic last year, and has recently resisted a legal challenge from anti-choice campaigners. It’s fantastic to see them protecting women in the area, along with local residents’ group Sister Supporter. 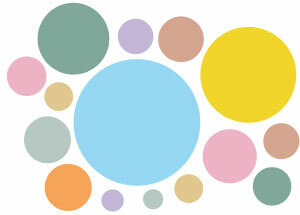 Keep up the good work, Ealing! 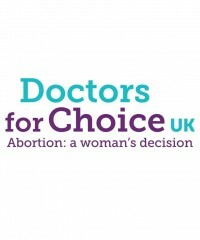 Doctors for Choice UK is a coalition of UK-based doctors supporting and campaigning for the decriminalisation of abortion. They are also working with young clinicians to inspire the next generation of abortion providers. Jamie-Lee O’Donnell starred in I told my mum I was going on an RE trip – an honest, moving new drama which tells real women’s experiences of abortion in their own words. 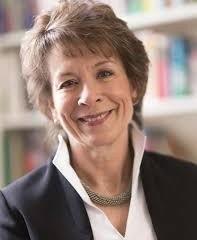 O’Donnell played a woman who had to travel from Northern Ireland to access care. The play was broadcast on BBC2 in January – catch up on iPlayer here. 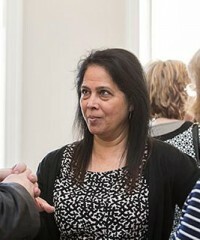 Dr Asha Kasliwal is President of the Faculty of Sexual & Reproductive Health (FSRH), which in November 2017 joined the Royal College of Midwives, British Medical Association and Royal College of Obstetricians and Gynaecologists in officially supporting the decriminalisation of abortion. 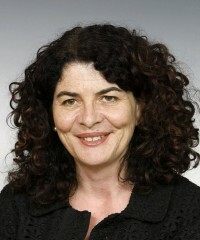 Diana Johnson is the Labour MP for Hull North. 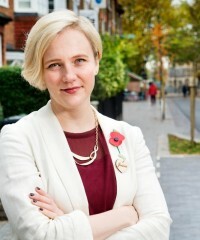 On 13 March 2017 she tabled the Reproductive Health (Access to Terminations) Bill to decriminalise abortion in England and Wales up to 24 weeks. This was the first bill in 50 years to improve our abortion law and it was passed by 172 votes to 142. 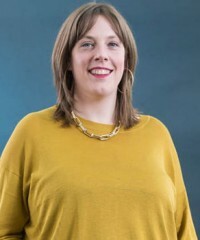 You can watch her incredible House of Commons speech here, and read her piece explaining why she proposed this bill here.